That WAS OUR OFFICIAL OPENING DATE for sbco! 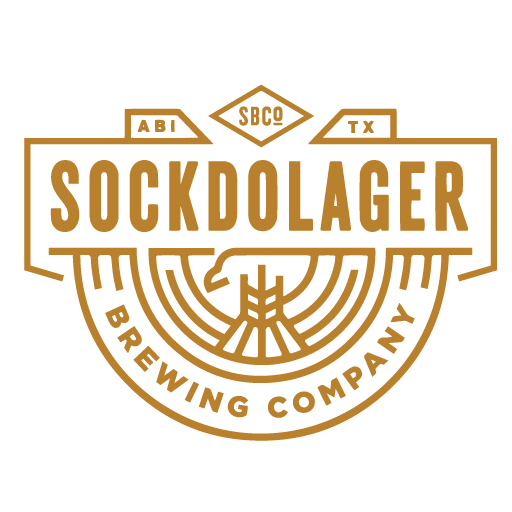 we are a brand-spankin-new brewery in abilene, texas, and we would love to share our passion for brewing with you! COME SEE US in our taproom at 720 china street FROM 5 PM to 9 PM on Thursdays, 5pm to 10 pm on Fridays, or from 11 AM TO 11 PM on Saturdays TO TRY OUR BEERS. Check our facebook page to see what we currently have on tap and if we have a food truck scheduled.